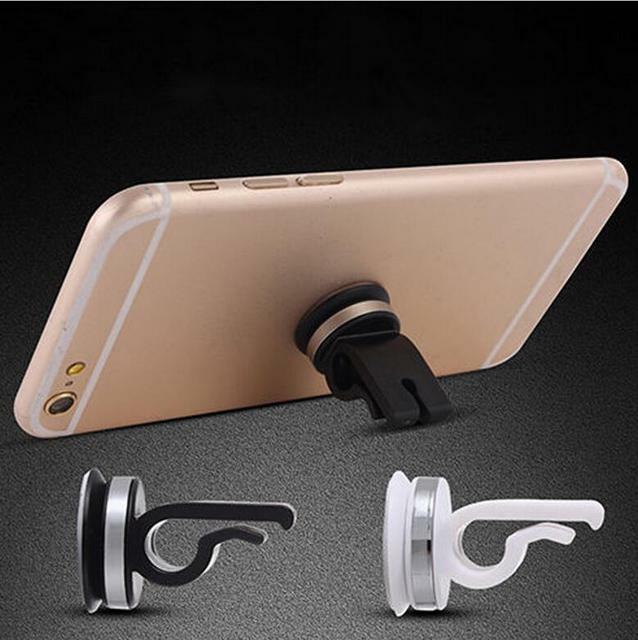 100% brand new, high quality. 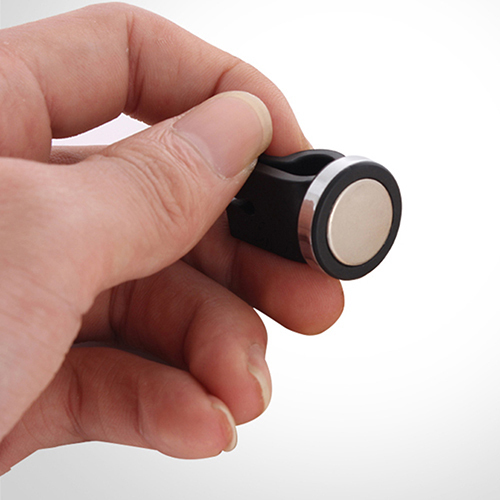 Adjustable 360° Rotating,Strong Magnetic, Convenient and Durable. 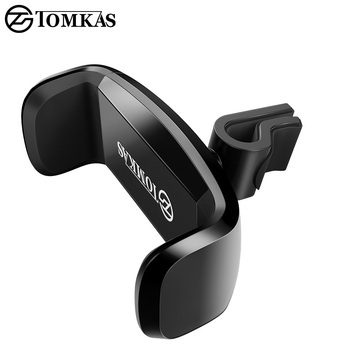 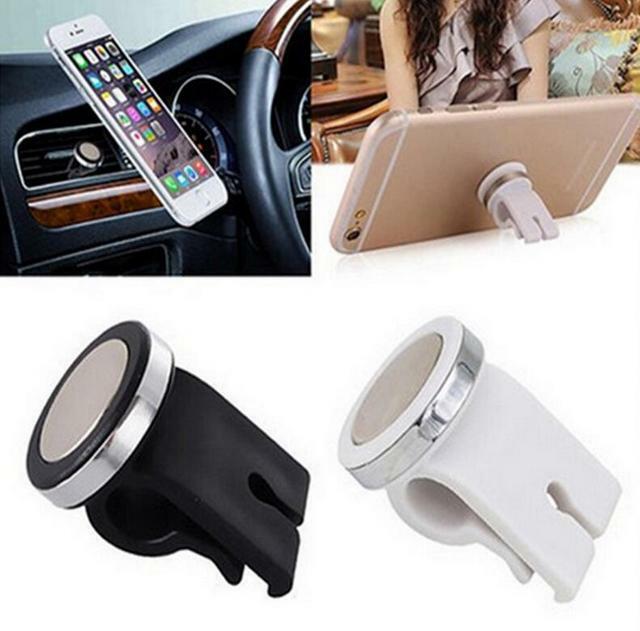 For Holding Cellphone/mobile phone/Smart Phone, iPad, iPod, GPS, MP4, PSP etc. 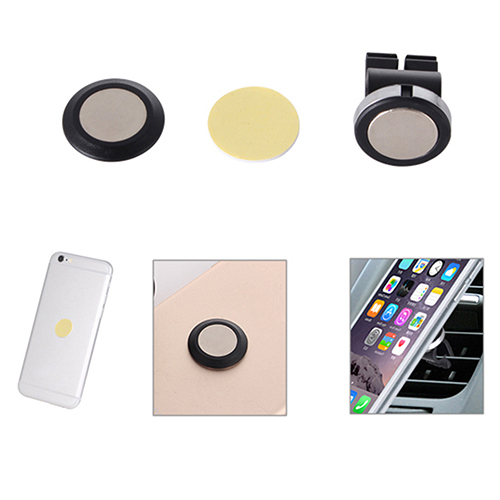 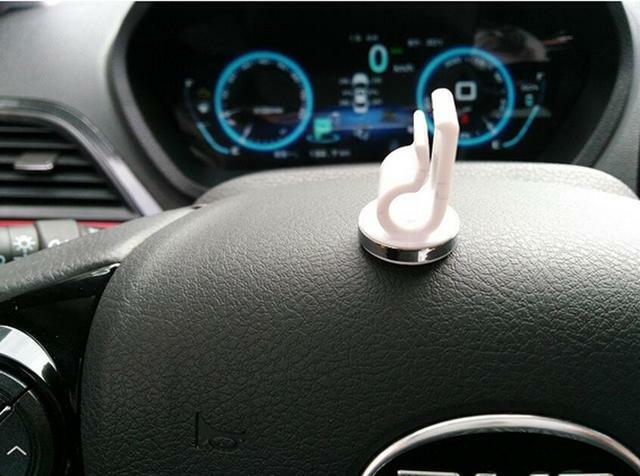 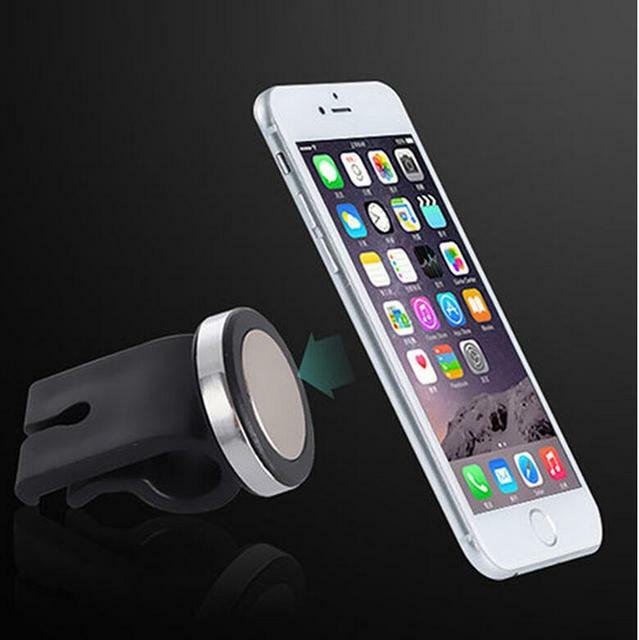 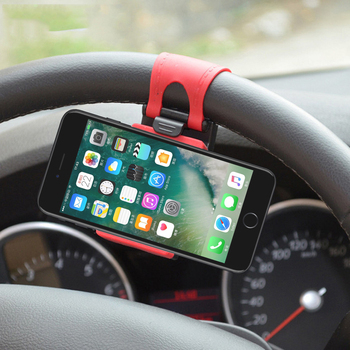 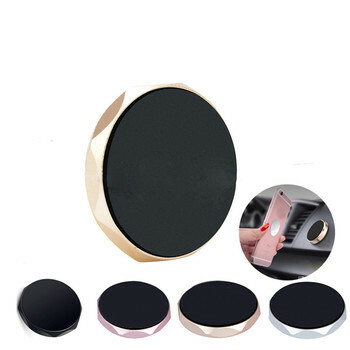 This universal sticky magnetic car mount holder, is perfect for holding your digital product onto car dashboard.